If you missed out on the traditional calendar season, don't fret. 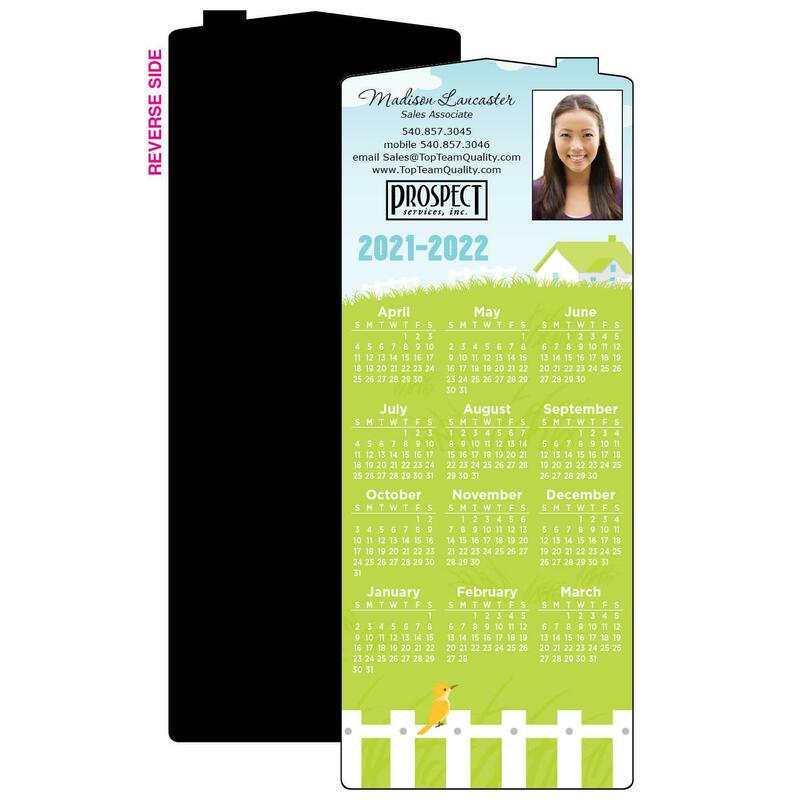 Mid-Year Calendars are perfect for spring and summer marketing. 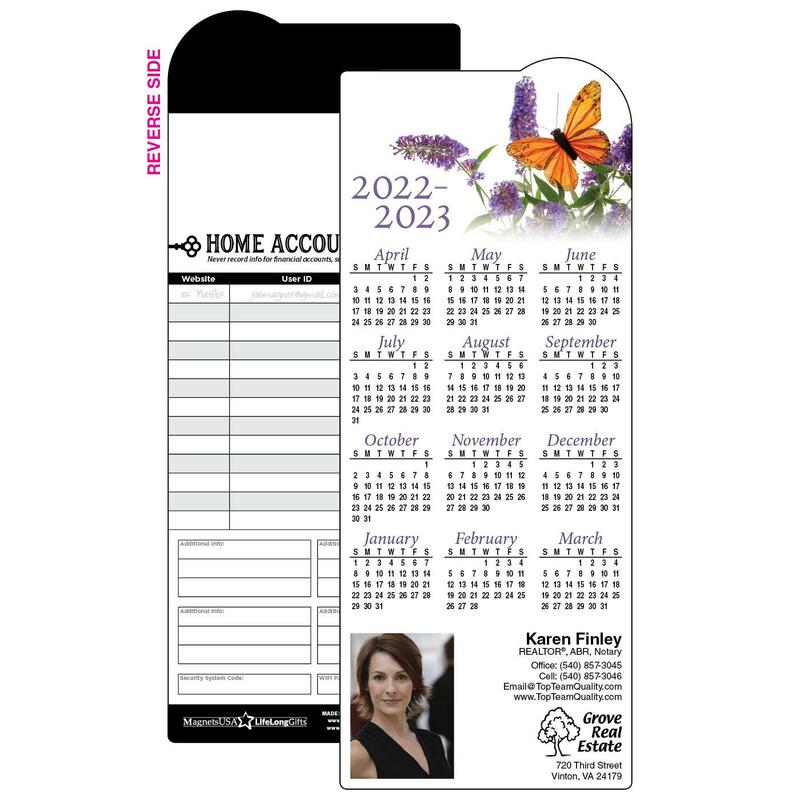 Featuring beautiful designs and unique shapes, these calendars are sure to impress. 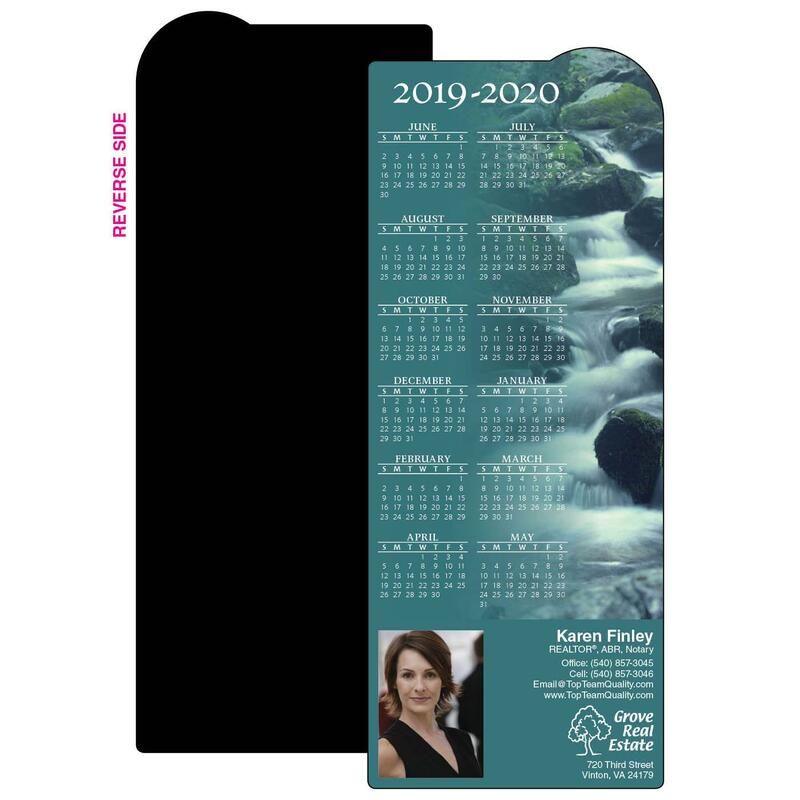 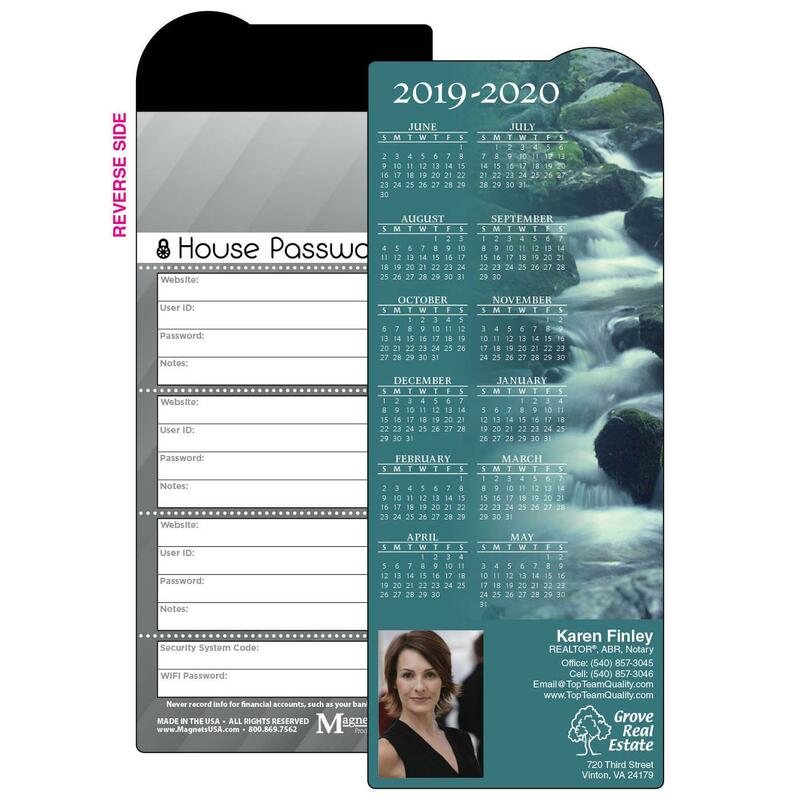 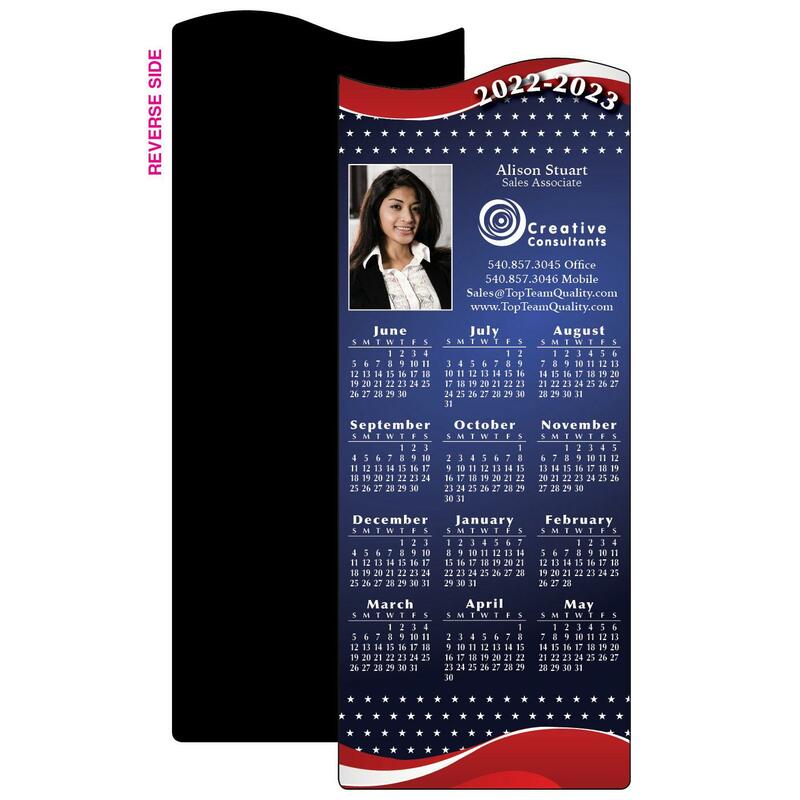 Our classic calendars are available with fully magnetic backs, or sturdy card stock with a magnetic strip on the back. 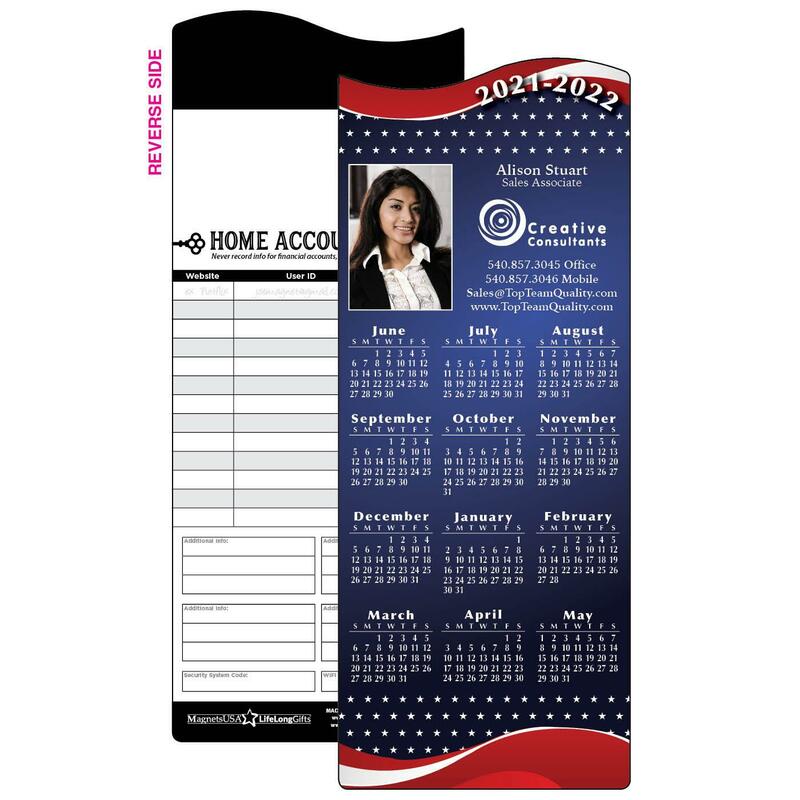 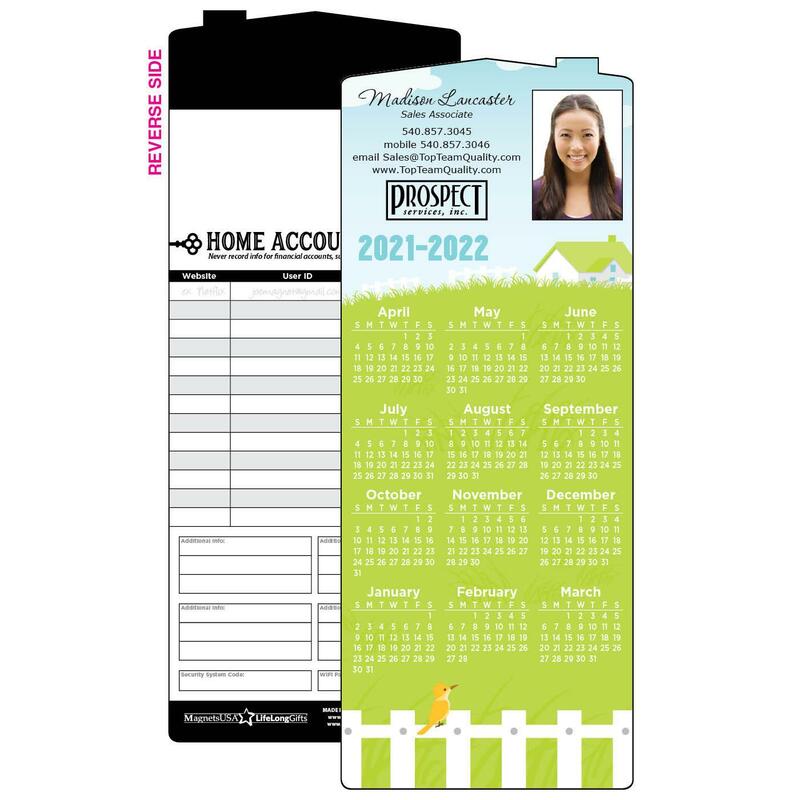 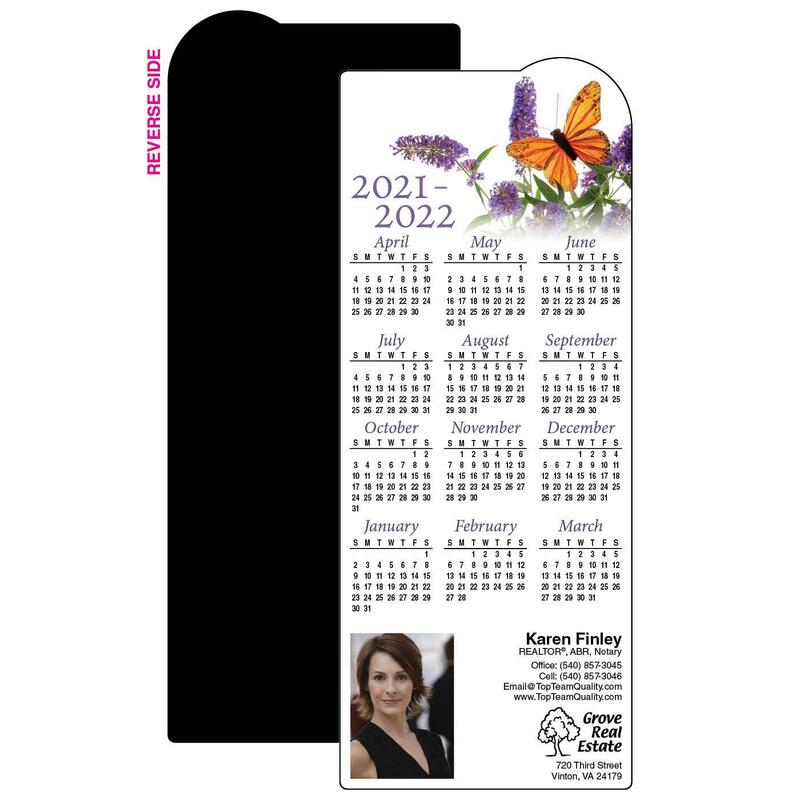 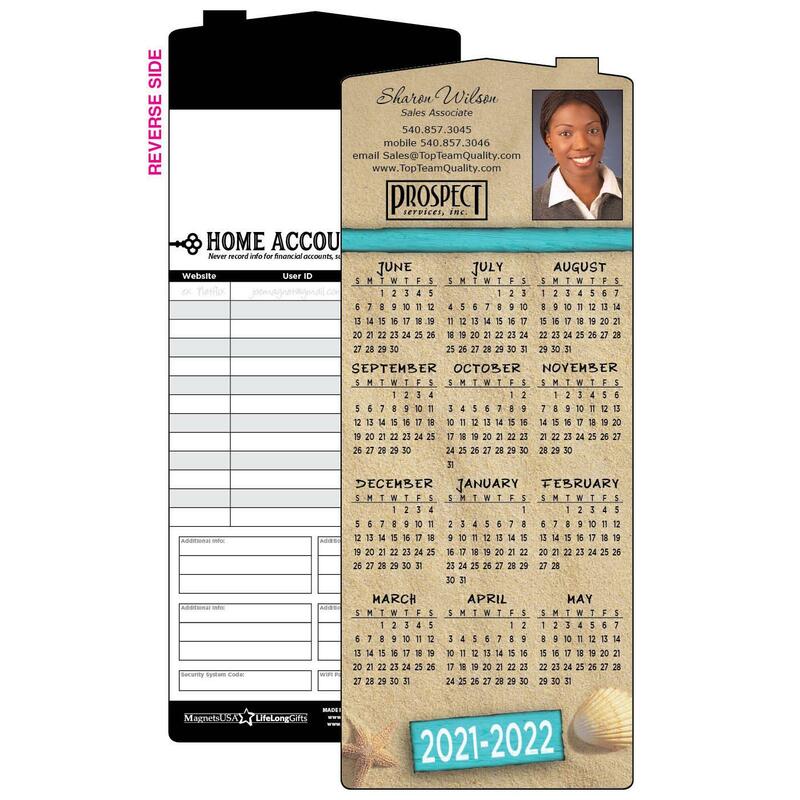 Our larger, EDDM® compliant calendars are available with a magnetic strip or no magnet on the back (please call to order EDDM versions).